Call or Email Brent for Pricing. The Multipurpose Room holds up to 700 seated guests. 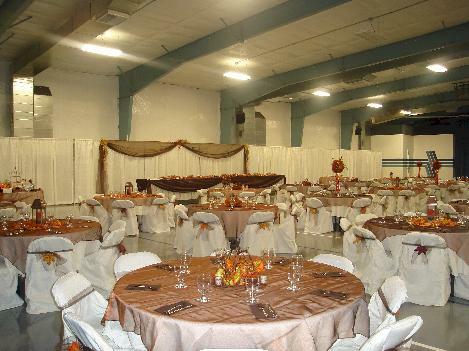 It is a great location for wedding receptions, fundraising events, business dinners and concerts. You may bring in any caterer you wish and decorate the room to your specifications. We will take care of the set up and clean up. The Fireside Room is furnished with wood floors, a lounging area, and a stage. 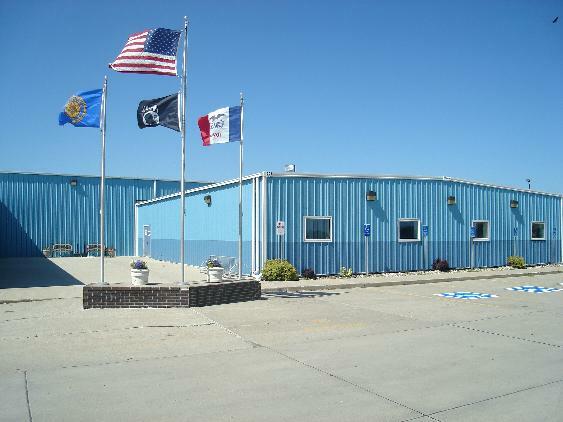 The best events for this location are wedding showers, baby showers, birthday parties, graduation parties and meetings. You may bring in any caterer you wish and decorate the room to your specifications. We will take care of the set up and clean up. 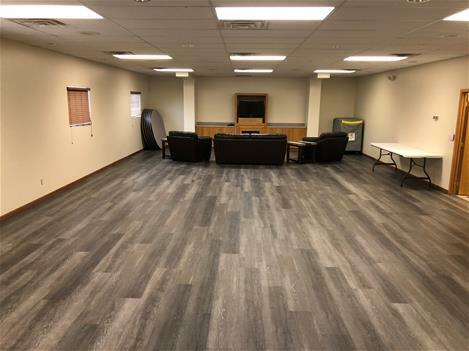 This room has seating for 80 people. 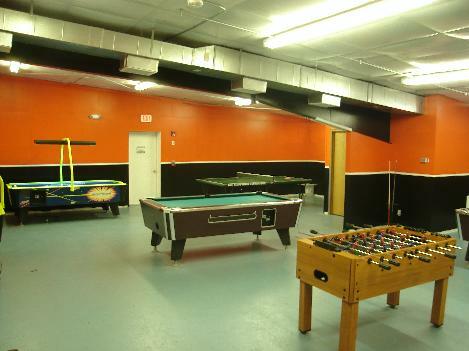 Games include: Table Tennis, Air Hockey, Pool Tables, Foosball and Arcade Games. There is no charge for the games and an adult is required to supervise at all times. 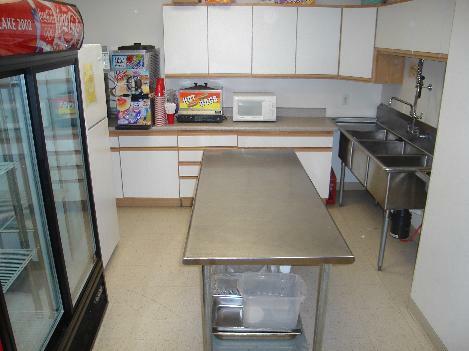 The Kitchen area is available to any group or party that rents a room in the Sergeant Bluff Community Center.